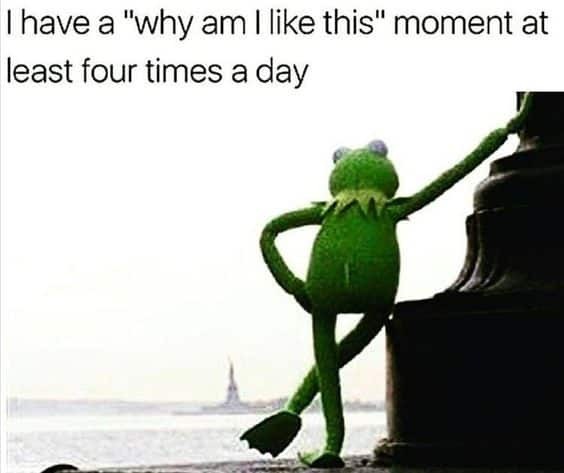 The why am I like this meme is the #1 response you should give out each and every time you do something stupid, or ridiculous, or just plain weird. Question those life decisions! Wonder why on earth you did that thing! This popular meme that’s been circulating the internet for a while now captures the essence of this self-reflection, in a funny and comical way. Questioning why you did something totally ridiculous? Tried to get away with something and got caught red-handed? Tend to do things you later regret? Then yes, you’re in the right place. Here we’ve scoured the internet to find the funniest and most relevant why am I like this meme to create a hilarious collection for your pleasure. They’re witty and clever while being blatantly and honestly accurate. As you work your way through the list below, spot out which sound just like what you’ve said in the past! 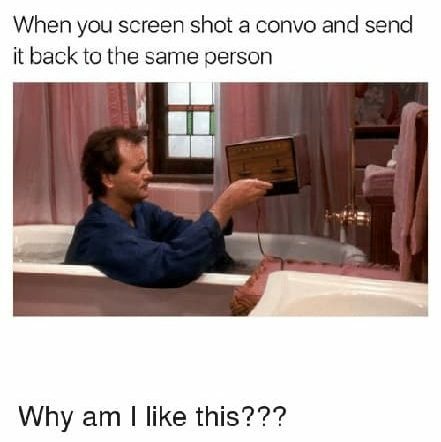 Or maybe a friend or family member is reflected through these memes. Either way, there’s guaranteed to be something for everyone. Read on, save the best ones, and bring them out for a laugh whenever you do something crazy! 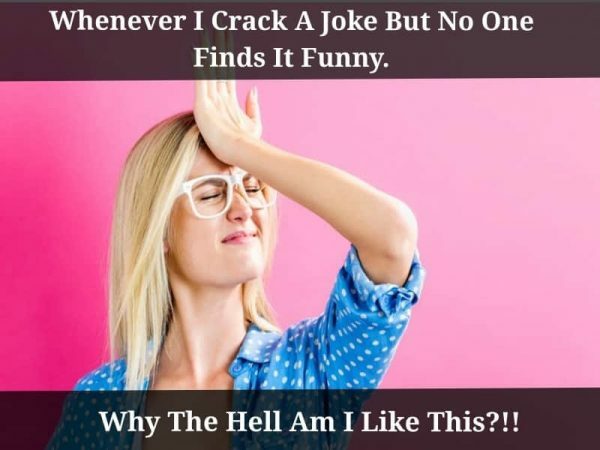 You can also read going crazy memes to make them more relatable. 1. 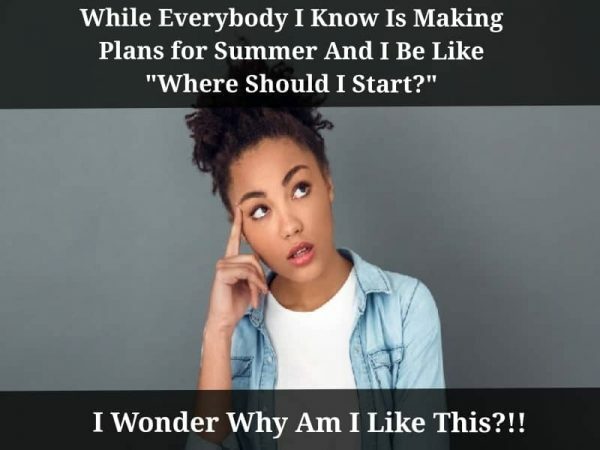 While Everybody I Know Is Making Plans for Summer And I Be Like “Where Should I Start?” I Wonder Why Am I Like This?!! 2. 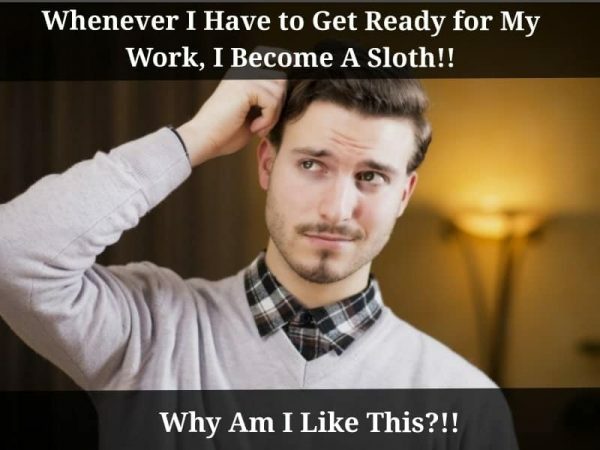 Whenever I Have to Get Ready for My Work, I Become A Sloth!! Why Am I Like This? 3. Whenever I Crack A Joke But No One Finds It Funny. 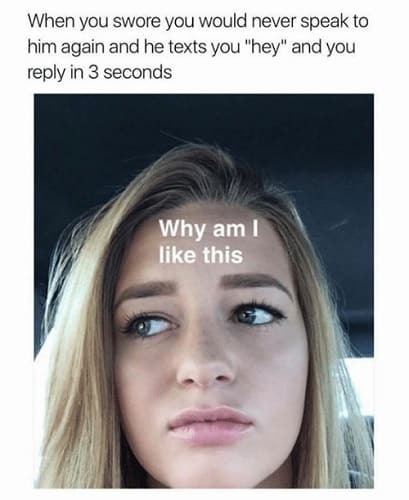 Why The Hell Am I Like This?!! 4. 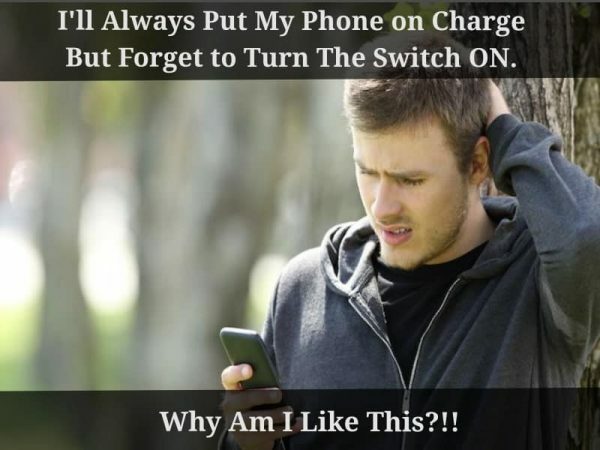 I’ll Always Put My Phone on Charge But Forget to Turn The Switch ON. Why Am I Like This? 5. 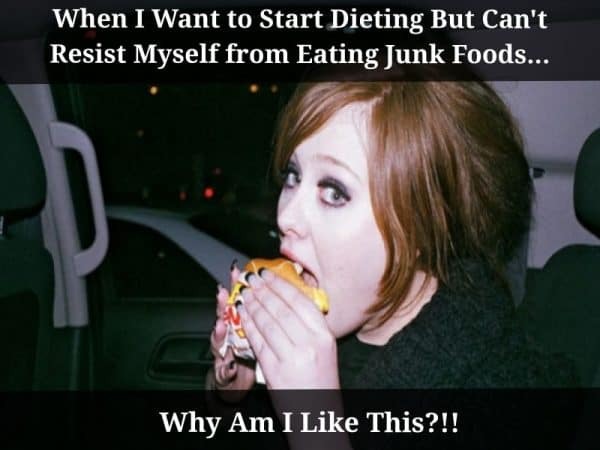 When I Want to Start Dieting But Can’t Resist Myself form Eating Junk Foods… Why Am I Like This?!! 6. 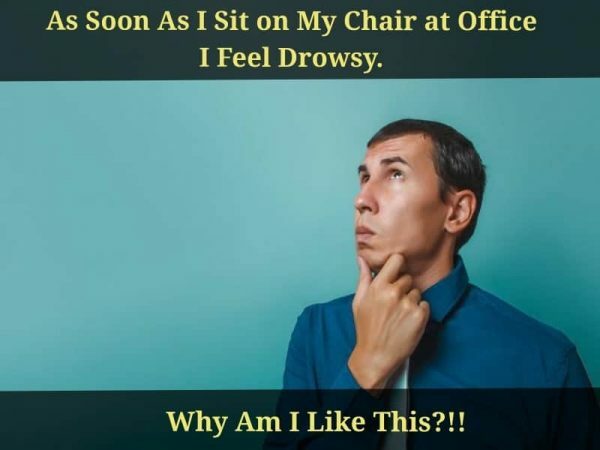 As Soon As I Sit on My Chair at Office I Feel Drowsy. 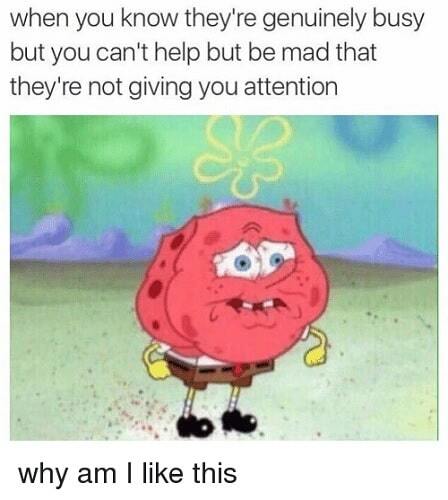 Why Am I Like This?!! 7. 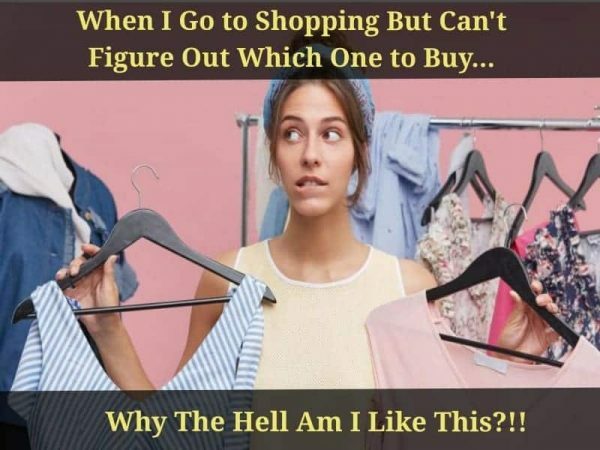 When I Go to Shopping But Can’t Figure Out Which One to Buy… Why The Hell Am I Like This?!! 8. 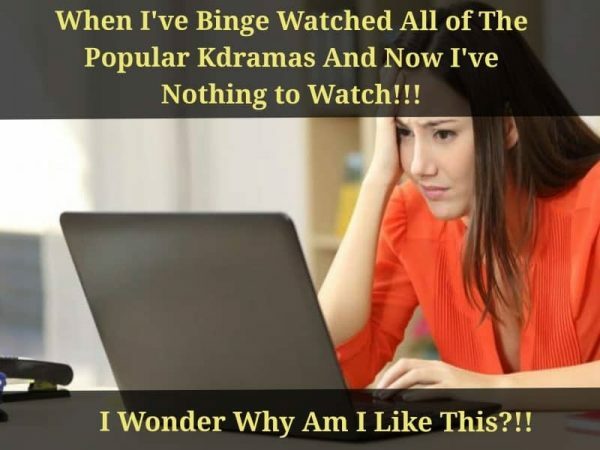 When I’ve Binge Watched All of The Popular Kdramas And Now I’ve Nothing to Watch!!! I Wonder Why Am I Like This?!! 9. 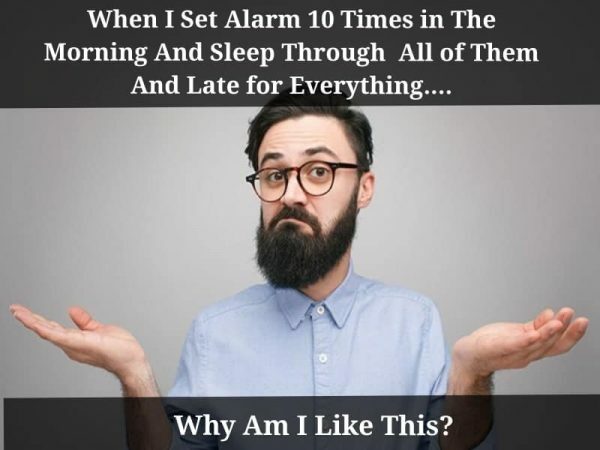 When I Set Alarm 10 Times in The Morning And Sleep Through All of Them And Late for Everything… Why Am I Like This? 10. 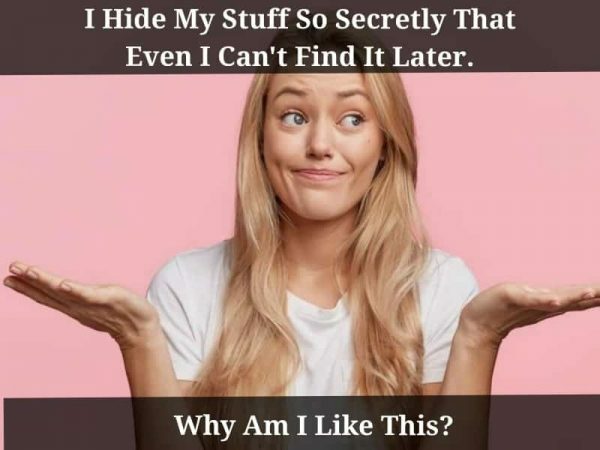 I Hide My Stuff So Secretly That Even I Can’t Find It Later. Why Am I Like This? 11. 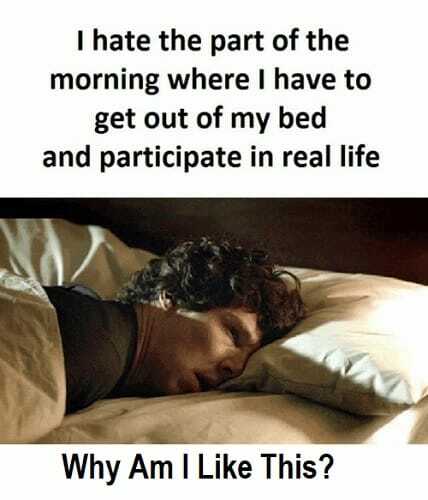 I Hate The Part of The Morning Where I Have to Get Out of My Bed And Participate in Real Life. Why Am I Like This? 12. 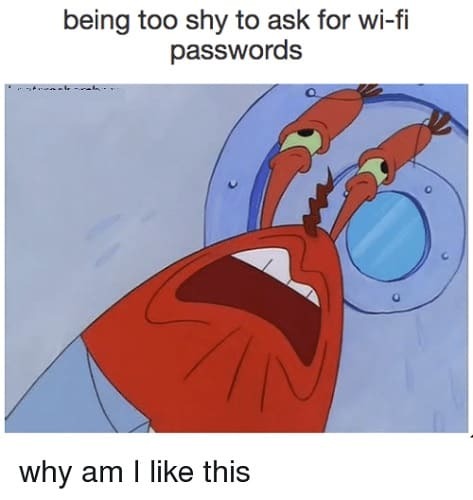 Being Too Shy to Ask for Wi-Fi Passwords. Why Am I Like This? 13. 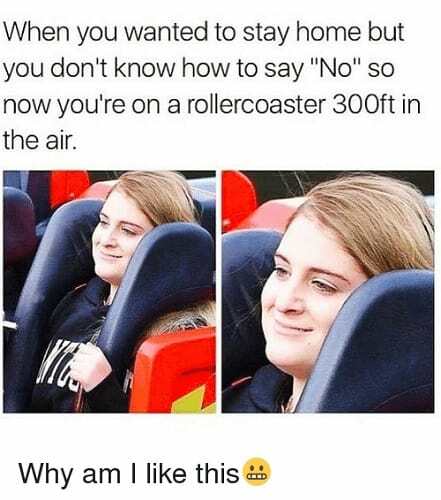 When You Wanted to Stay Home But You Don’t Know How to Say “No” So Now You’re on A Rollercoaster 300ft in The Air. Why Am I Like This? 14. 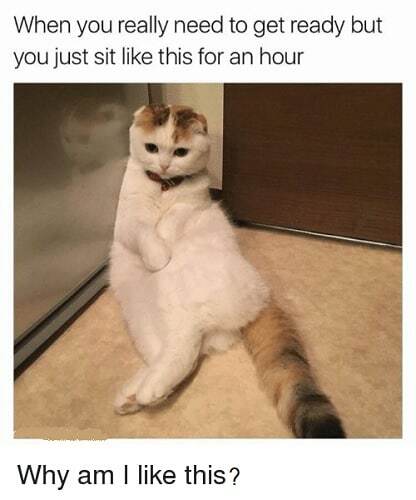 When You Really Need to Get Ready But You Just Sit Like This for An Hour. Why Am I Like This? 15. When You Know They’re Genuinely Busy But You Can’t Help But Be Mad That They’re Not Giving You Attention. Why Am I Like This? 16. When You Screen Shot A Convo And Send It Back to The Same Person. Why Am I Like This? 17. 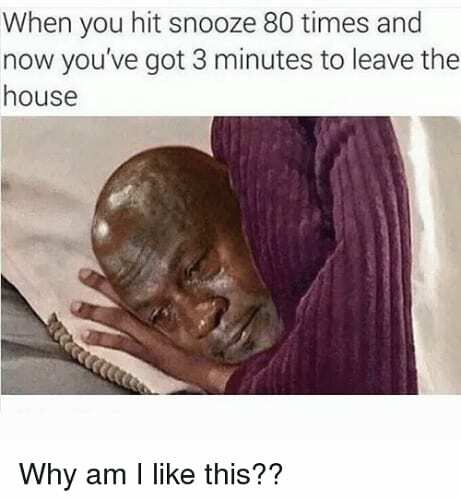 When You Hit Snooze 80 Times And Now You’ve Got 3 Minutes to Leave The House. Why Am I Like This? 18. 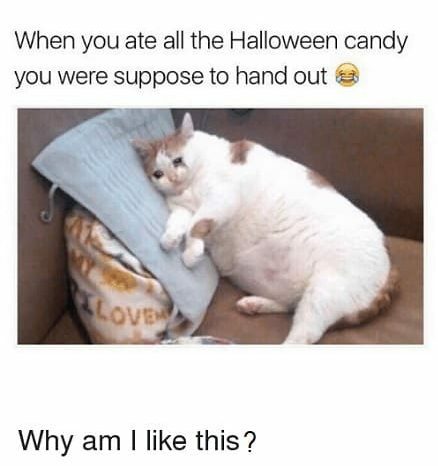 When You Ate All The Halloween Candy You Were Suppose to Hand Out. Why Am I Like This? 19. When You Swore You Would Never Speak to Him Again And He Texts You “Hey” And You Reply in 3 Seconds. Why Am I Like This? 20. I Have A “Why Am I Like This” Moment at Least Four Times A Day. Stop questioning your life decisions, move on past the bad choices you’ve made lately (no matter how bad they might’ve been!) and share a why am I like this meme instead. It’s the best remedy for a bad situation, so go ahead and pick out your favorites!